This six DVD/six book collection includes 158 performances from Canada, the United States, the Caribbean, and Central and South America. 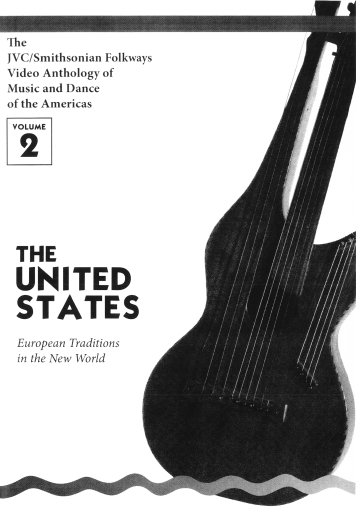 Produced by JVC and Multicultural Media, in collaboration with Smithsonian/Folkways Recordings, this six DVD/six book collection includes 158 performances from Canada, the United States, the Caribbean, and Central and South America. 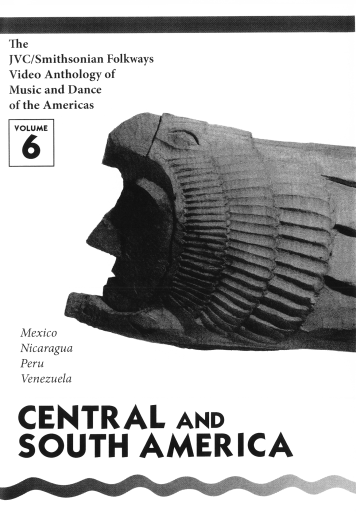 A 48- to 72-page booklet accompanies each volume and contains background essays on the music and dance of the regions and countries, as well as detailed descriptions, glossaries, bibliographies, discographies, and filmographies. Released in 1995, this collection contains all new material licensed from existing footage from filmmakers in North America, South America, the Caribbean and Europe and does not duplicate any part of the original JVC Anthology of World Music and Dance. Selections are presented without narration for the greatest musical impact. Each performance is marked with an indexing icon to allow for easy location and convenient video and booklet usage.